This event is taking place during Miami Attraction & Museum Months. Click here to learn more about this Miami Temptations Program. Movie lovers flock to the Miami Film Festival each March. Hollywoods bright lights shine brilliantly in Miami every spring during the Miami Film Festival. Catering to a diverse audience of movie lovers, the festival has grown significantly throughout the past few decades. Hosted by Miami Dade College, the 36th annual edition is scheduled for March 1  10, 2019 and promises to be better than ever. Its considered the preeminent film festival for showcasing Ibero-American cinema in the United States, and a major launch pad for all international and documentary cinema. The only major festival housed within a college or university, the ten-day event will feature more than 400 filmmakers, producers and industry professionals. And its always a star-studded celebration. Many celebrities have walked the red carpet, including big names like Kate Hudson, Antonio Banderas, Sylvester Stallone, Demi Moore and Gloria Estefan. 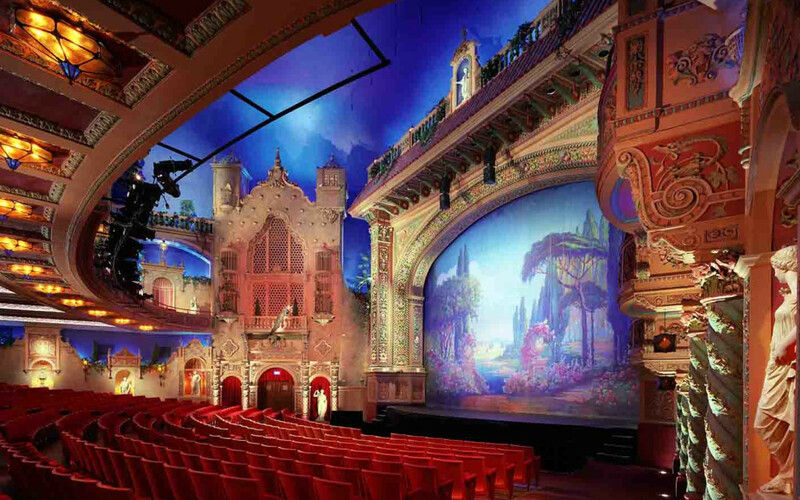 More than 60,000 audience members are expected to watch films at various venues throughout Miami including Regal South Beach Cinemas, MDCs Tower Theater Miami, Colony Theatre, Miami Beach Cinematheque, Coral Gables Art Cinema, O Cinema, Cinepolis and Wynwood Walls. The festival has screened films from more than 60 countries. Tickets for Miami Film Festival, including the Fashion in Film program, will go on sale to Miami Film Society members exclusively on Friday, February 1, 2019 and to the general public on Friday, February 8, 2019. Major sponsors of the 2018-19 Festival season include American Airlines, Telemundo and Miami-Dade County. The organizers also host a four-day festival in October called the Miami GEMS Festival, held exclusively at Tower Theater Miami.